Bone Garden Cantina will ship orders to any residential address, commercial address or post office box located in the contiguous United States, plus Alaska and Hawaii. We do not ship internationally, and we do not ship to APO or FPO addresses, sorry about that. Bone Garden Cantina ships all orders “Priority Mail” through the U.S. Postal Service. The shipping charges for your order are based on the current standardized USPS rates, and will be added to your total charge amount. Bone Garden Cantina will usually ship out orders within 2-4 days of receiving them, unless we are super busy at the restaurant. Then it may take a little longer. Do NOT order if you’re trying to meet some tight deadline, like with birthdays or holidays, because we don’t want you to be disappointed. If you need an item rushed, please contact Bone Garden Cantina directly at info@bonegardencantina.com to give us the details. Our business is located in Georgia, so by law, we are required to charge an 8% sales tax on orders we receive from within the State. We do not currently charge sales tax on any orders that we receive from outside the State of Georgia. The Feds may change that policy in the future. Let’s just say right off the bat, ALL SALES ARE FINAL. That being said, Bone Garden Cantina really does want you to be happy with your order, so we do make exceptions. We do not offer refunds, but generally offer an exchange option within 30 days from the date the order was shipped, as long as all the items remain unwashed, unused and unworn. All exchanges must include the original Invoice that accompanied the order. Shipping charges are never refundable. And all sales of “Sale” or otherwise “Discounted” items really, really, really are FINAL. 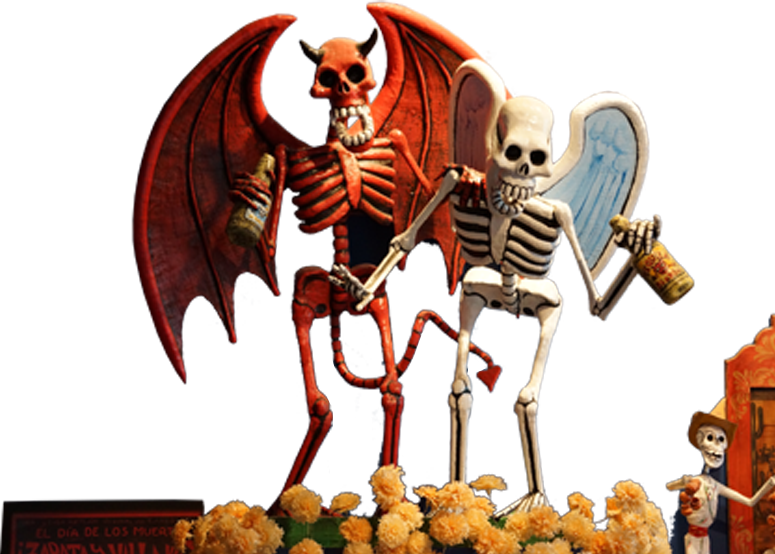 We do not offer refunds or exchanges on Bone Garden Cantina Gift Certificates. The information and product listings on the Bone Garden Cantina website may contain typographical errors or inaccuracies and may not be complete or current. Nobody’s perfect. We therefore reserve the right to correct any errors, inaccuracies or omissions and to change or update information at any time without prior notice (including after you have submitted your order). Please note that such errors, inaccuracies or omissions may relate to product description, pricing and availability. We also reserve the right to limit or restrict quantities of products (including after you have submitted your order) for any reason, without limitation, at our sole discretion. In the event a product is listed at an incorrect price or with incorrect information due to typographical error, or error in pricing, or product information received from our affiliates, we reserve the right to refuse or cancel any orders placed for products listed at the incorrect price. We shall have the right to refuse or cancel any such orders whether or not the order has been confirmed and you have been charged for the sale. If you have already been charged for the purchase and your order is canceled, we shall immediately issue a credit to the credit card account originally used by you to make the purchase. If you have any questions about your online order, either before you place it, or after it has been placed, you may send an email directly to Bone Garden Cantina at info@bonegardencantina.com.